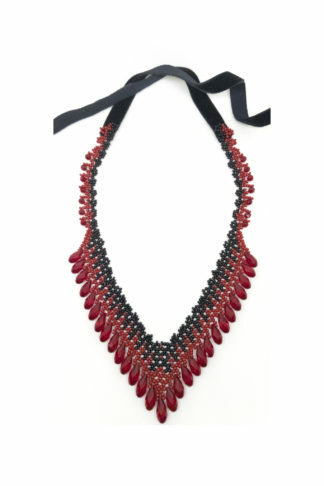 View cart “Carmilla Necklace” has been added to your cart. 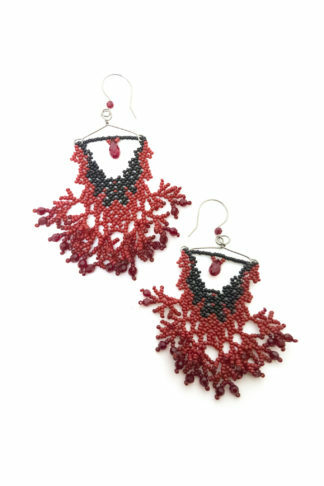 Explore the Blood-Drenched Lace Collection, designed and handcrafted by ChrisCrafting. 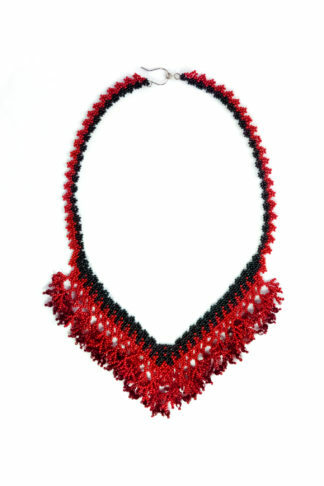 My Blood-Drenched Lace Collection is inspired by vampiric lore and the Gothic and Victorian eras, but is just as suitable for lovers of crime and forensic literature and TV. 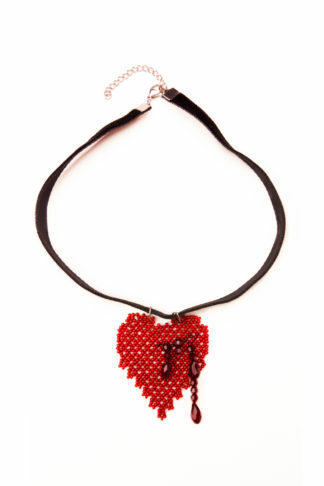 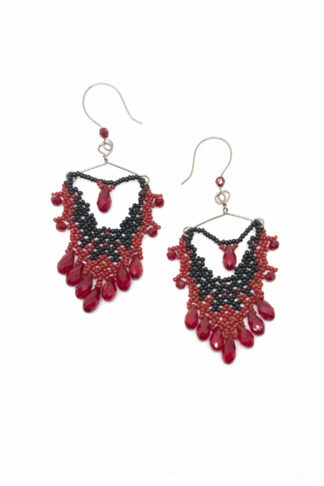 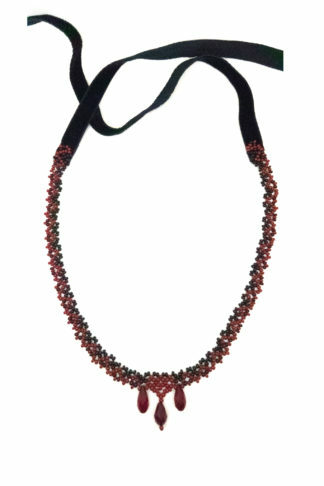 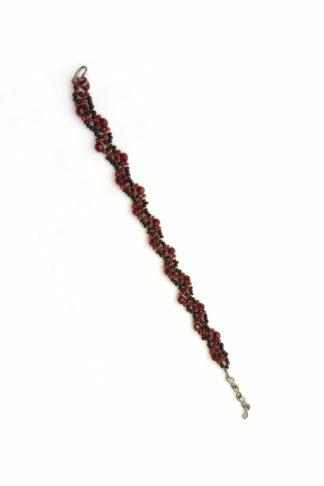 Each piece is hand-woven using Czech seed beads and Swarovski crystals. 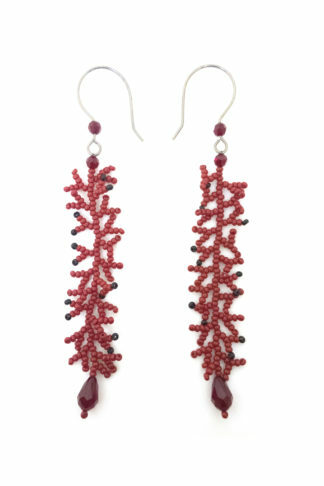 The connectors and earwires are crafted from hypoallergenic Niobium wire.